All Brightwood homes currently listed for sale in Brightwood as of 04/23/2019 are shown below. You can change the search criteria at any time by pressing the 'Change Search' button below. If you have any questions or you would like more information about any Brightwood homes for sale or other Brightwood real estate, please contact us and one of our knowledgeable Brightwood REALTORS® would be pleased to assist you. 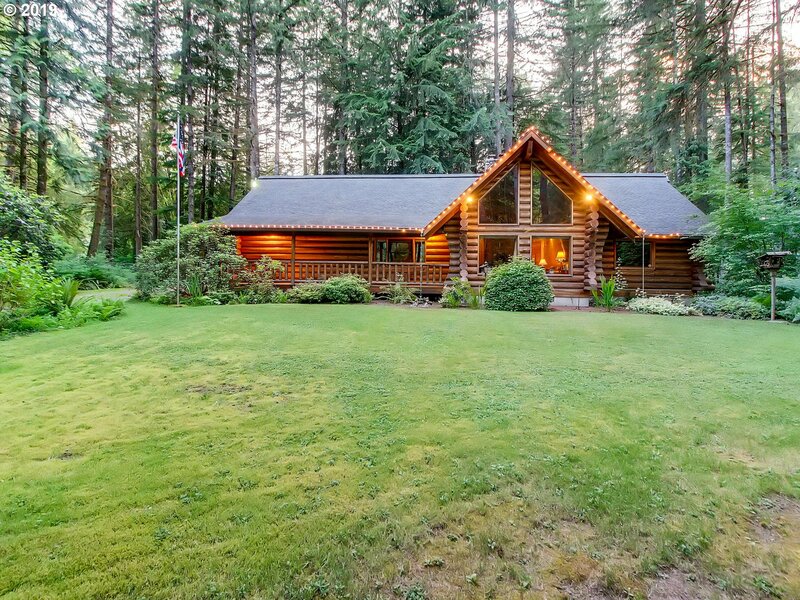 "Mountain Retreat 1 level Log home on .98 Acre in Brightwood plus 1106 sf ADU! Beautiful lodge style home, huge vaulted living, gourmet kitchen w/granite slab, gas cooktop, double convection oven, butcher board eating bar! 3 Bedrooms, 2 baths in main house, guest suite ADU with full bath, sleeping loft, exercise room with propulsion pool! Huge 24x48 shop, RV Parking with sewer & power connection. Community water, walk to river trail!" "Property overlooks Sandy River w/ wet bar room opening into a massive(appx 1,600sqft)back deck setting perfect for entertaining,2 person hot tub,propane grill,fresh ext paint, int & ext furnishings negotiable.Home well maintained w/skylights, vaulted ceilings,newer roof&windows, master suite with deck overlooking river, pellet stove, all within perfect neighborhood. See attached amenities!seller will allow for an $8000 carpet allowance"
"What a great find near the mountain. Cute, cozy and ideal for a vacation rental. Hot tub to soak in after a fun day on the mountain. Extra deep detached 2 car garage. 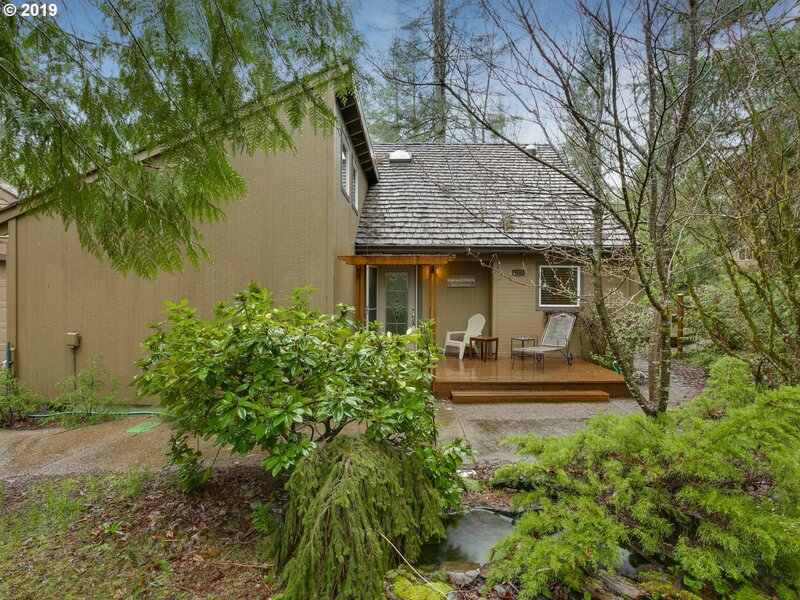 Master on main and cozy sunroom that extends dining room. Sandy River is close with a lovely walking trail nearby. Serene and peaceful yard with decks and pond to enjoy and relax surrounded by plants and vegetation. This one is special"
"Rarely available, Steiner Log Cabin in Brightwood. Custom craftsman style two story cabin with one bedroom on the main and cozy loft upstairs. Wood floors and original paned windows, vaulted ceilings, and custom staircase with half log stairs and wooden railing, curved accents. Stone fireplace and a claw foot tub in the bath! 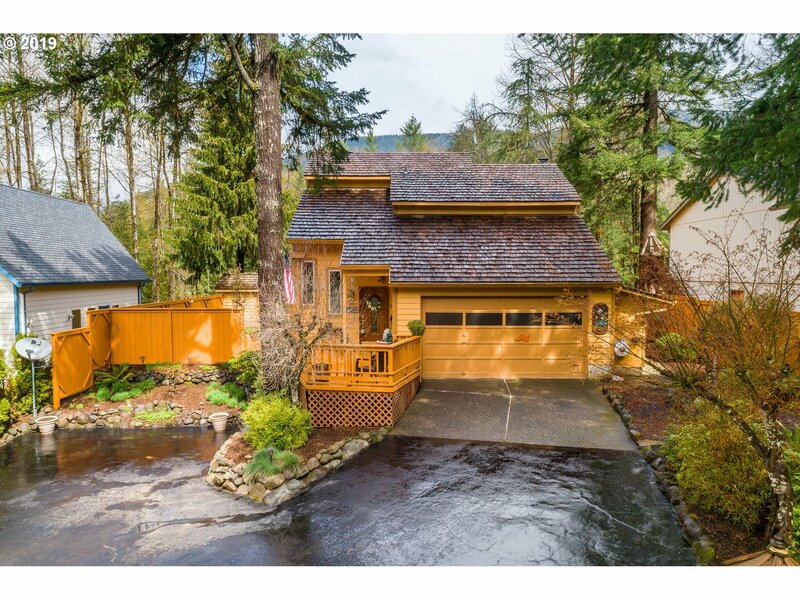 Located on close to a third of an acre near the Salmon River across the street. Only one hour to Portland. Cash"
"OWNER SAYS HE WILL LOOK AT ALL OFFERS! LITTLE SLICE OF PARADISE ON A CREEK THAT LOOKS LIKE A RIVER!!! MANY GREAT THINGS! METAL ROOF, TWO HEADED SHOWER! GREAT FOR VACATION RENTAL AS IT IS QUAINT, CHARMING AND ON CREEK. FIXER, BUT, GREAT LOCATION AND COULD BE SPECTACULAR! LOTS OF NATURAL LIGHT AND WINDOWS. BE CAREFUL ON DECK. NO RAILING! NO WALKING ON WOODED BRIDGE! DANGEROUS AND HAS BEEN BLOCKED OFF! OWNER WILL TAKE CONTRACT."